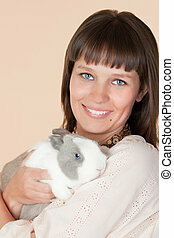 Beautiful young woman with a pet rabbit in studio. 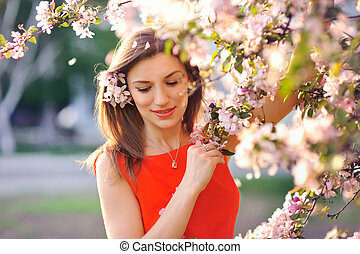 beautiful young woman smelling a flower in the spring park. 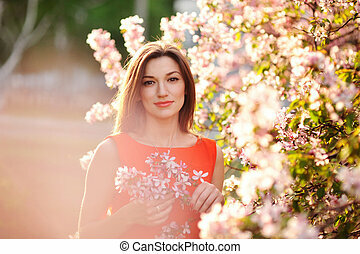 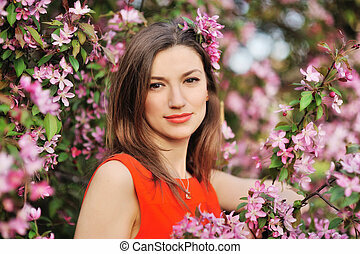 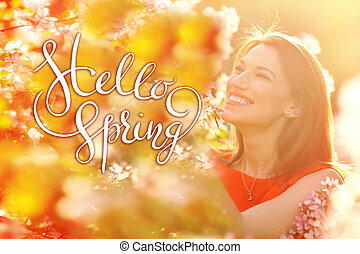 Beautiful Spring woman with blossoming flowers on trees in garden. 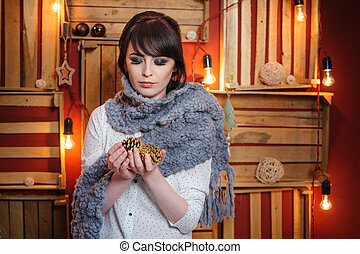 beautiful young woman with white rabbit in the studio. 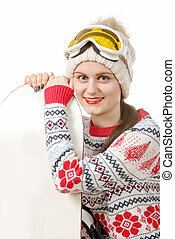 happy young woman with a white rabbit in the studio. 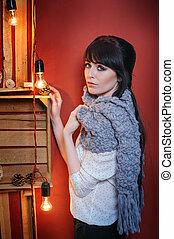 portrait of a beautiful young woman in studio. 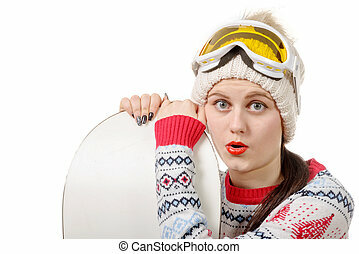 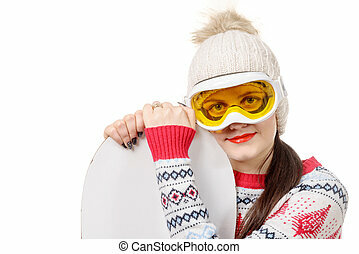 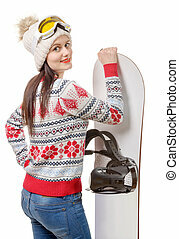 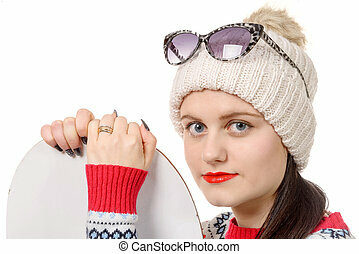 beautiful young woman with make-up in studio. 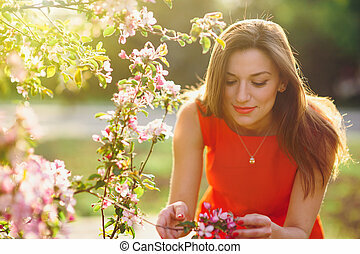 beautiful young woman with white rabbit. 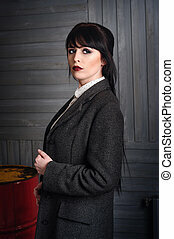 beautiful young woman in a coat in the Studio. 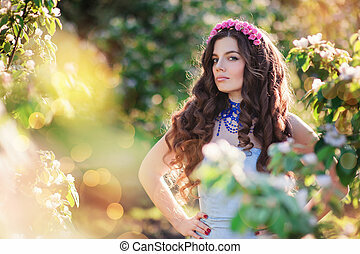 beautiful young woman in a spring park with wreath. 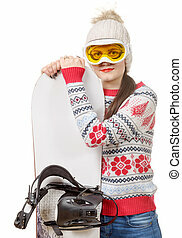 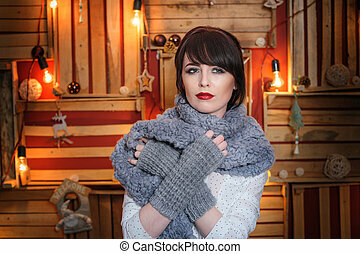 beautiful young woman with grey knitted scarf in the Studio.